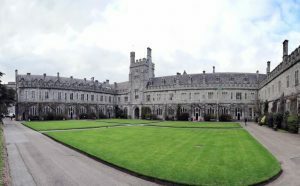 University College Cork (UCC) was founded in 1845 and is one of the oldest universities in Ireland. It combines a rich tradition of teaching, research and scholarship. Its degrees, conferred by the National University of Ireland, are internationally recognized. 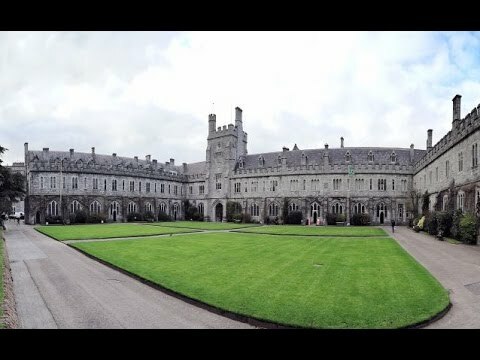 UCC is Ireland’s leading research university. The University has four colleges – Arts, Celtic Studies and Social Sciences; Business and Law; Science, Engineering and Food Science; and Medicine and Health. There are close to 20,000 students pursuing undergraduate and postgraduate studies, we are a highly internationalized university, including more than 2,500 students from 100 countries currently registered. University College Cork inspires creativity and independent thinking in a research-led teaching and learning environment. Our students are our highest priority. 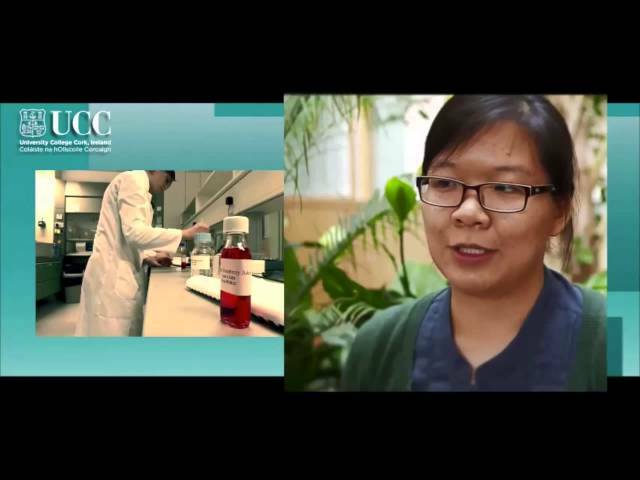 Through our research excellence we create and communicate knowledge to enhance the intellectual, cultural, social, and economic life regionally, nationally and internationally. As a small city, everything is easily accessible and a full range of amenities, be they recreational, business, shopping or sport, abound in the city itself. 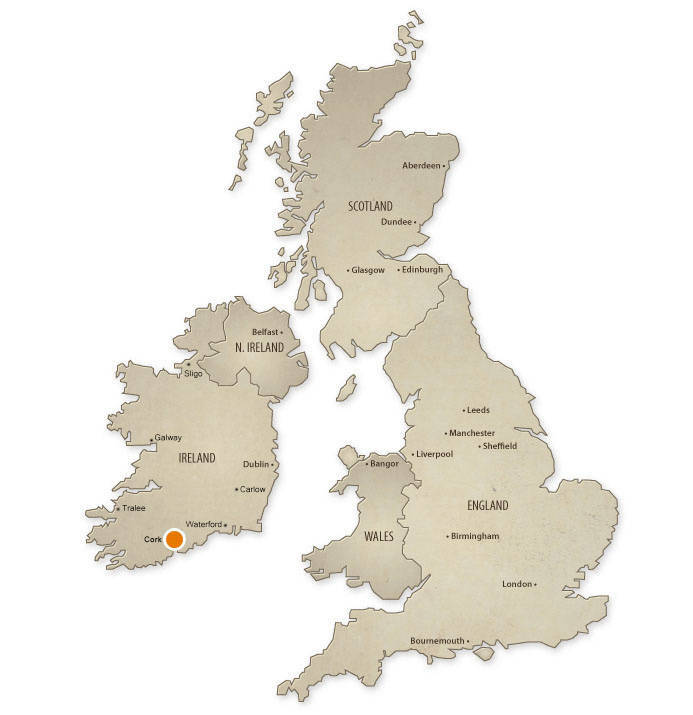 Cork City however, does not stand isolated from its county – the largest in the country. 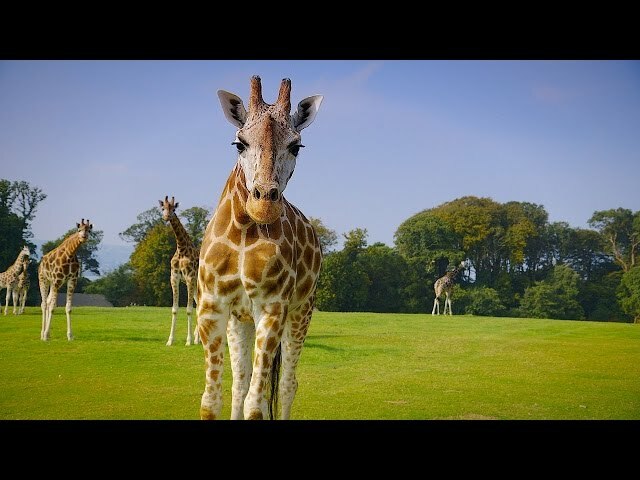 Therefore, ‘city and ‘county’ life merge effortlessly together bringing the beauty of County Cork, water sports and outdoor pursuits right to your doorstep. Cork was also very proud to have been designated ‘European Capital of Culture 2005’, reflecting the strong tradition of music, art and theatre in the city. Cork international airport is only 6 kilometres from the University. This allows for constant access to the international destinations and also highlights Cork itself as a globally attractive and exciting location. (UCC) scored top marks across five core areas ranked in the EU-sponsored U-Multirank published today (Thursday, March 30, 2017). has released a video focused on the many connections between its campus and Hogwarts from J.K. Rowling’s Harry Potter series, clocking up thousands of views online. 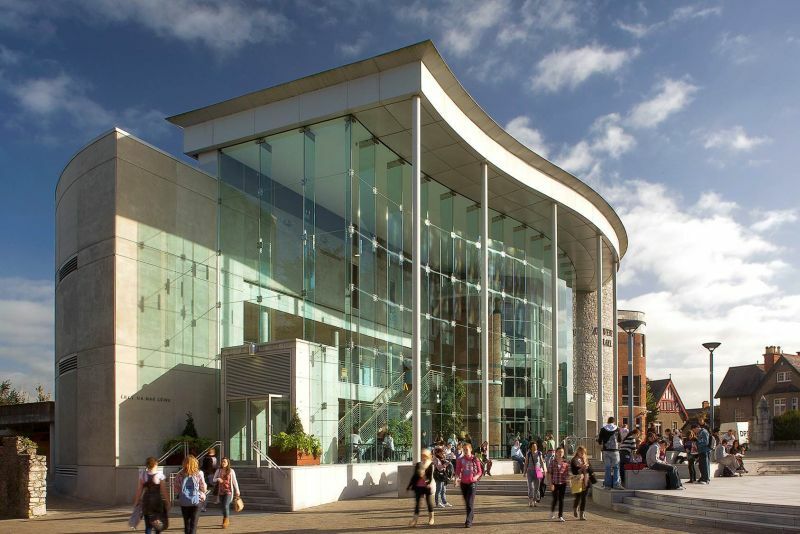 has been ranked fourth in the world in a list of the world’s most sustainable universities, achieving the highest result in Ireland.